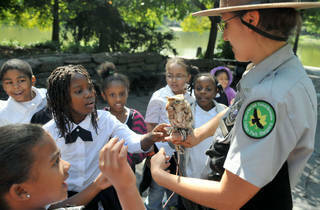 Kids can get up close and personal with falcons, hawks, owls and other birds of prey and this annual celebration. 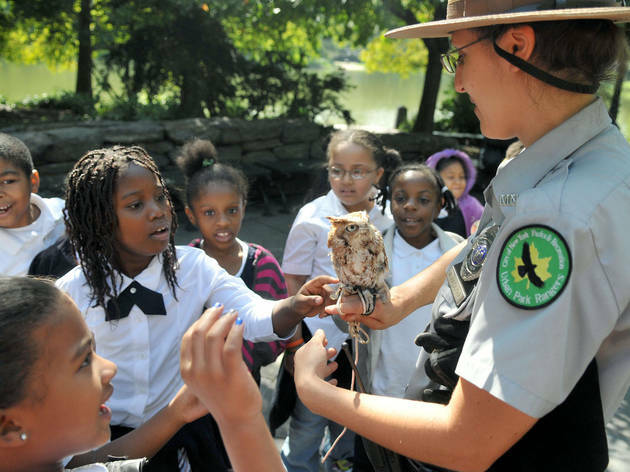 Bird handlers teach families about wildlife rehabilitation, show off flight demonstrations and host other activities that introduce little ones to these majestic creatures. All ages.